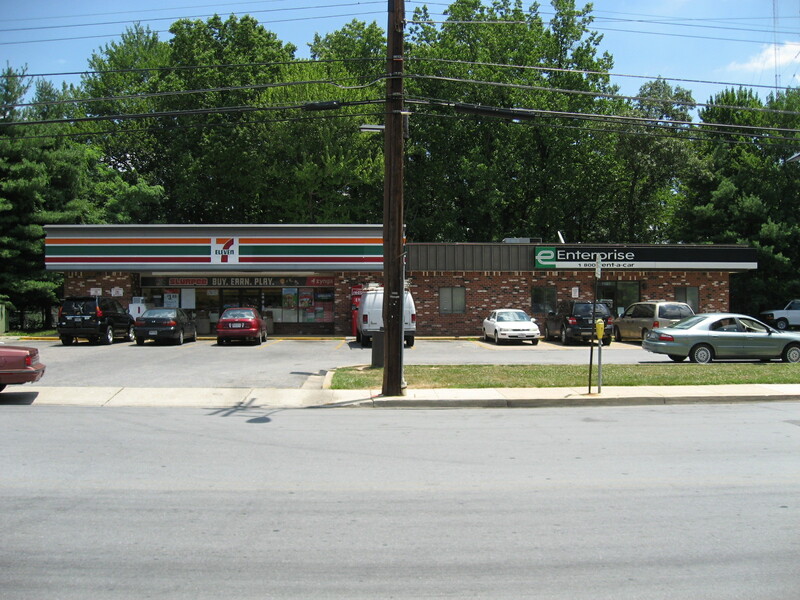 Wheaton Patch reports on this morning’s Amherst Avenue 7-Eleven robbery and subsequent capture of the suspect. 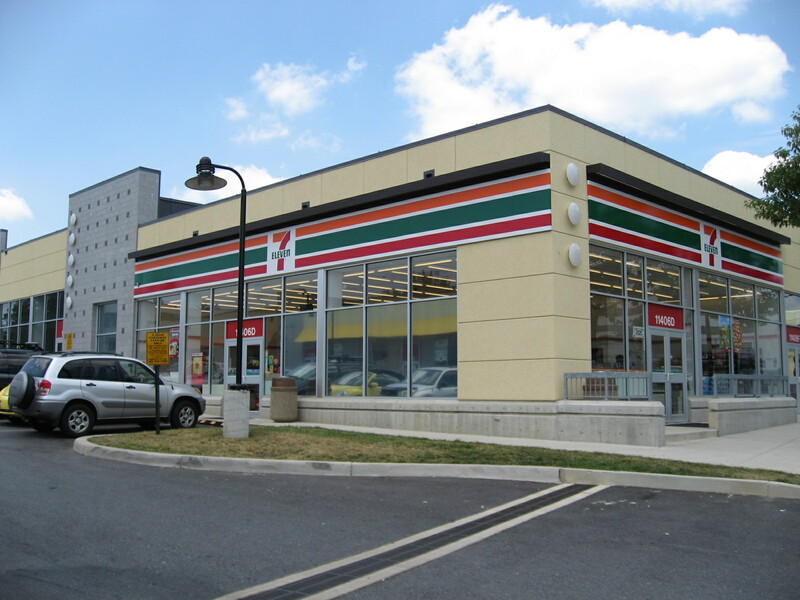 Sounds like nice quick work by the local police, whose presence in Wheaton is noticeable and very much appreciated, and not just because they protect our access to Squishies Slushies Slurpees. 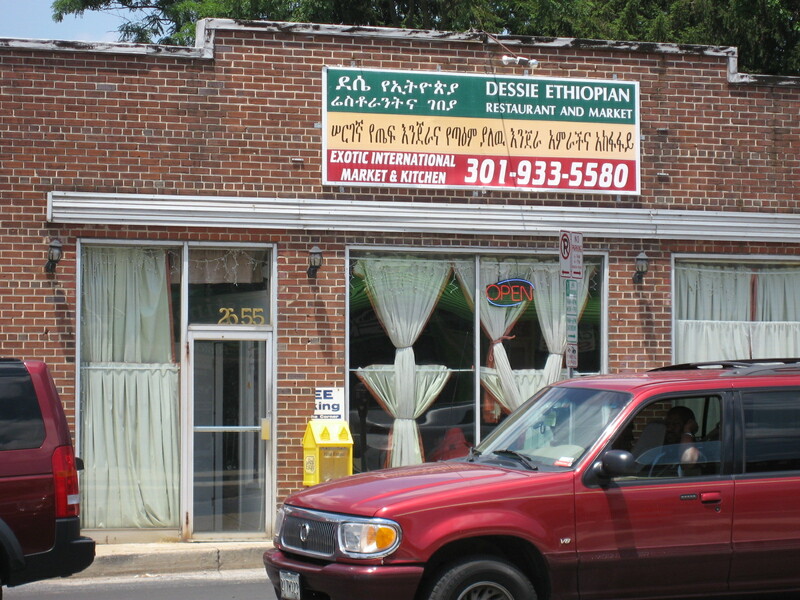 Almost forgot: today’s Gazette has a brief but nice writeup of the aforementioned Dames d’Escoffier tour of Wheaton’s ethnic groceries (plus a few restaurants) last Saturday. Sounds like fun had by all: now go forth and spread the word about good Wheaton eatin’! Or food shoppin’ at least. 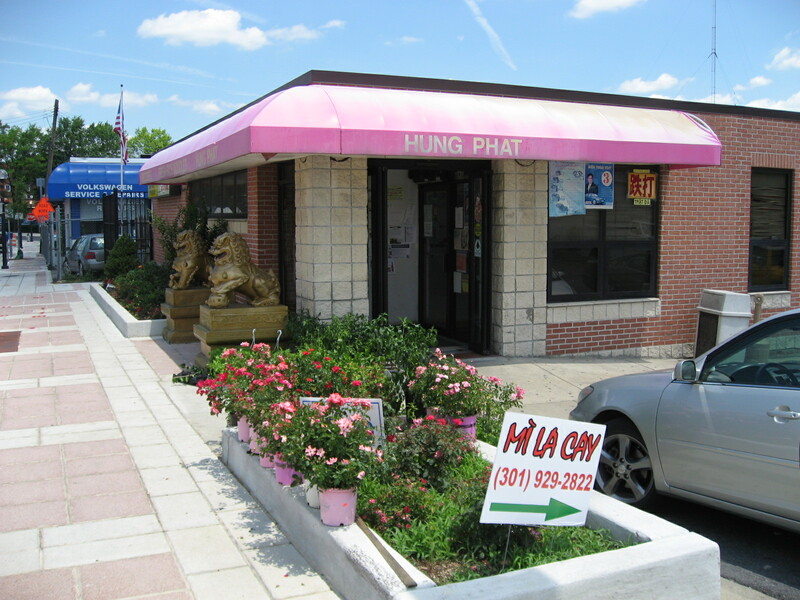 Interesting that Hollywood East owner Janet Yu instigated the tour. I like it! If I had known (that’ll teach me to read Patch more often) about this morning’s culinary tour of Wheaton organized by Les Dames d’Escoffier, I still would not have joined the tour because I’ve already done the self-tour — if you also missed it you can do it virtually here and here. I think those two posts discuss every stop on the tour other than Marchone’s (which I mention pretty much constantly) and Sergio’s (reviewed here). Kudos to Les Dames for organizing the tour; I think many people still have visions of Wheaton circa the 1970s or 1980s and don’t know how good the food scene is here now. I hope lots of non-locals show up, enjoy themselves, and learn a thing or two! The tour includes a pupusa-making demonstration at Sergio’s. Makes me want to hold a pupusa-eating demonstration soon. But instead, we are off soon with friends to the Germantown Oktoberfest, which should be a blast. Gotta go iron my lederhosen. 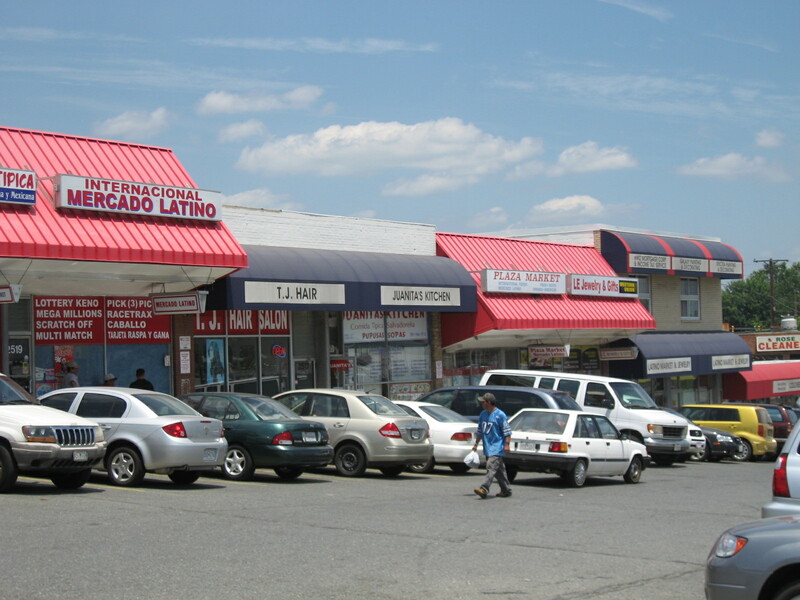 This is Part II of my rundown of Wheaton’s convenience stores (Part I, non-Latino bodega reviews here). Mercado Latino (not sure of street number, maybe 11314 Fern, across from Nava Thai) (alas no photo) – nice direct name, you know exactly what you’re in for; formerly located down Fern in the Suporn Thai strip mall, moved early this year; friendly bilingual owners/staff; small but interesting selection of pan-Latino dry goods, frozen delicacies; small butcher and fruit/veggie selection; limes usually five for $1 but uneven quality; not necessarily worth a trip but a useful store if you’re in the neighborhood. 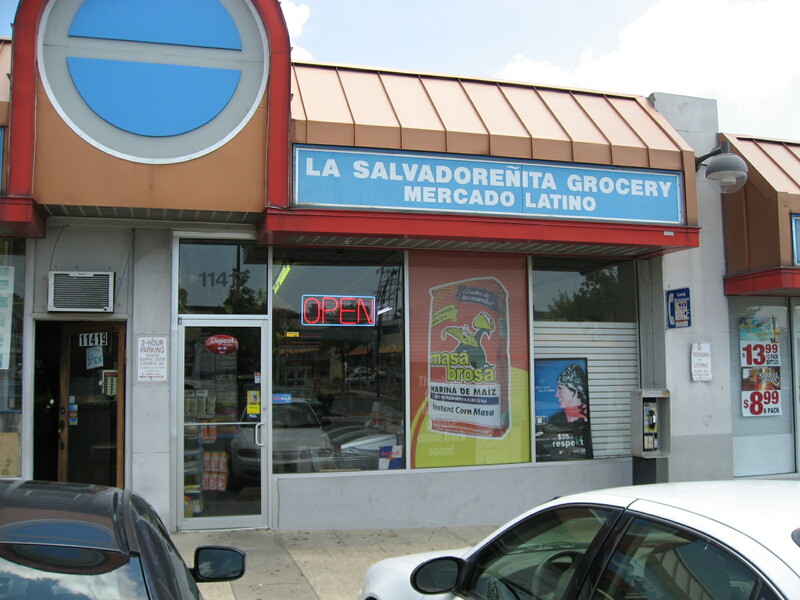 La Salvadorenita Grocery (11417 Georgia, in “Wheaton Market Place” strip north of University) — odd mix of food (mostly of the baked goods/sugary snacks/beverage variety), household goods (lots of cleaning products), and cheap apparel, especially t-shirts, of evidently tourist-trap quality; tiny meat/veggie/fresh foods section; nothing particularly unusual, unlike at Mercado Latino or some of the Part I bodegas. 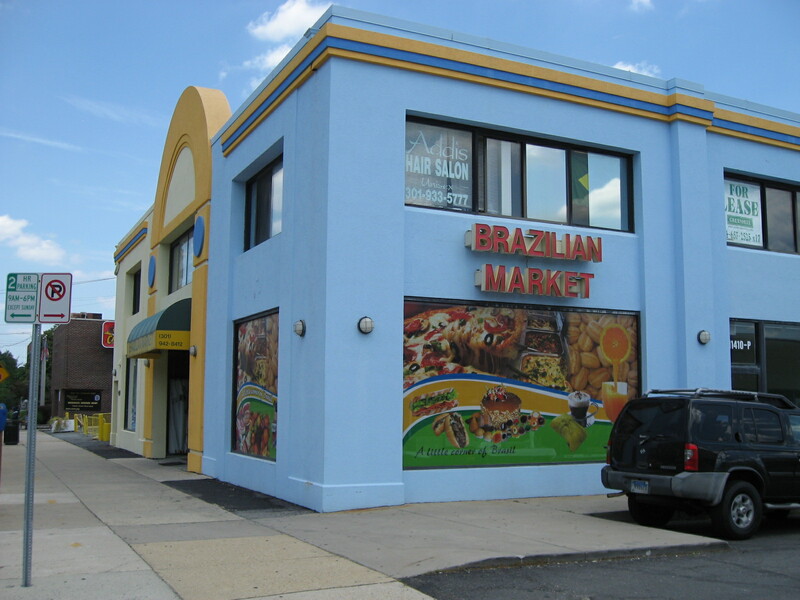 Brazilian Market (11425 Grandview) — combination bakery, cookout supplies, and all things Brazilian from futbol jerseys to CDs to knickknacks; also, oddly, a selection of hair care products; bakery items look good but I haven’t tried them; limited food selection includes enormous cuts of beef, enormous bags of charcoal, and normal-sized bags of frozen potatoes — what more could one need? ; they also have a huge smoker (I think) on-site in case you can’t wait to get your beef hunk home; at any given time, half the people in the place, including staff and customers, will be wearing Brazilian soccer jerseys; kind of an industrial feel for such a small place but also imbued with the festive atmosphere one expects from Brazilians. 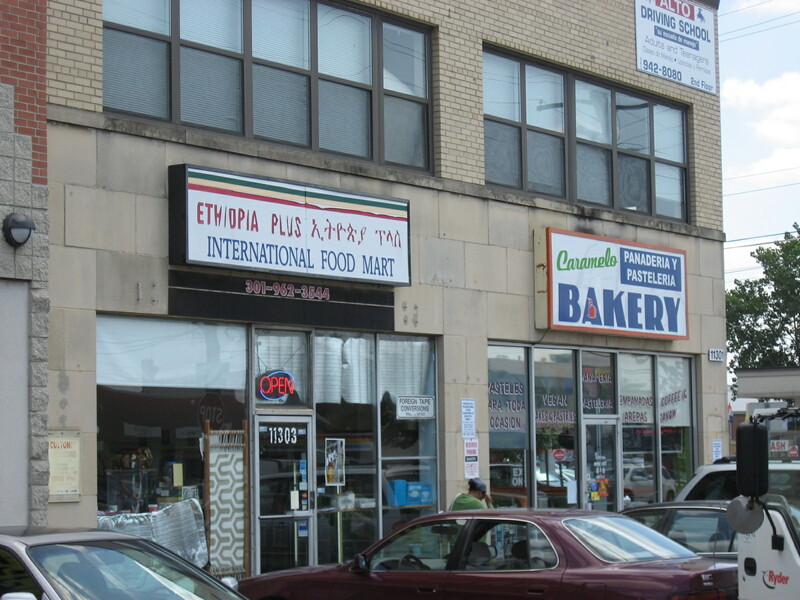 The Ennalls Trio (Latin & American Market, Latino Market, International Market) (25xx Ennalls) — I have to admit I haven’t actually been in any of these three; can’t imagine they are substantially different from La Salvadorenita or Mangos or Mercado Latino. 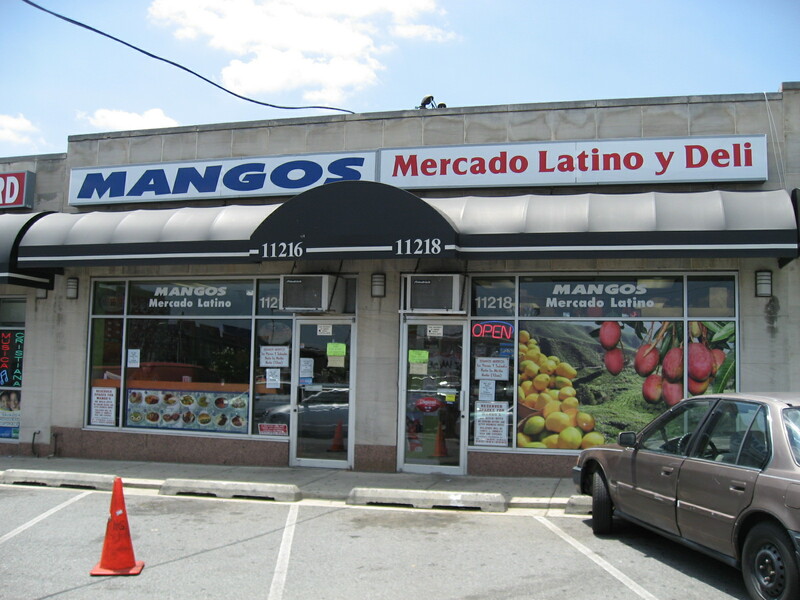 Mangos Mercado Latino y Deli (11216 Georgia, in strip anchored by Dunkin’ Donuts) — more fruits and vegetables than La Salvadorenita but otherwise quite similar; mix of Latino and U.S. dry goods, beverages and household products; deli next door looks okay, haven’t tried it. 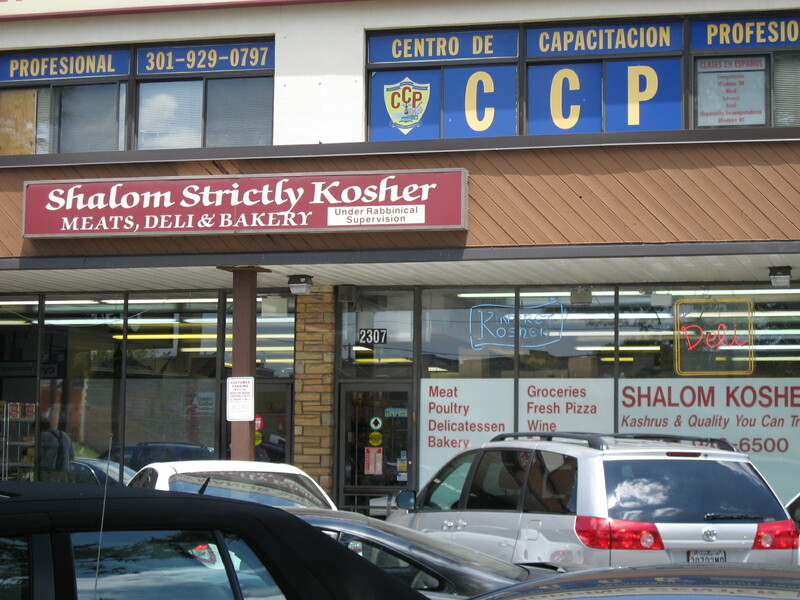 And that’s it for bodegas. That’s plenty! 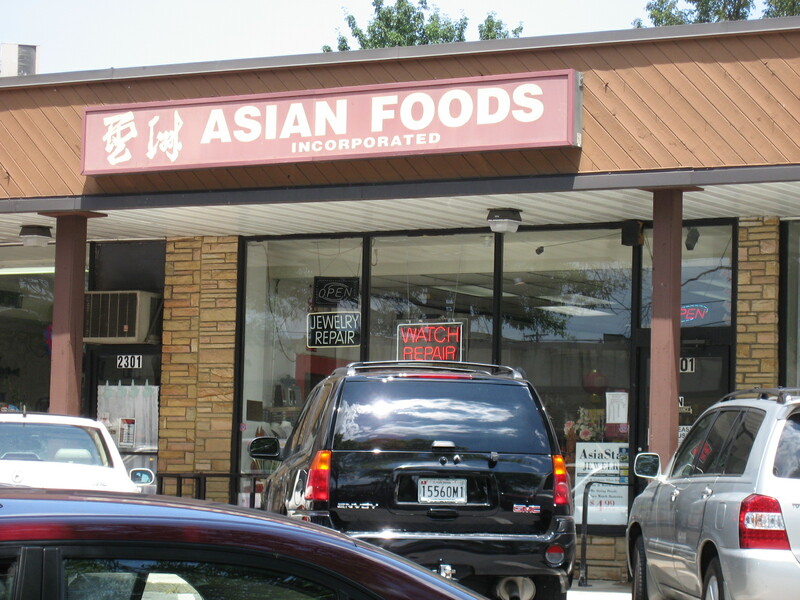 It would be nice if local demographics resulted in an Indian foods store located in Wheaton…oh well.